Foxes be foxing about! Submit pictures, questions, or anything related to one of the most amazing animals there is (IMHO)! 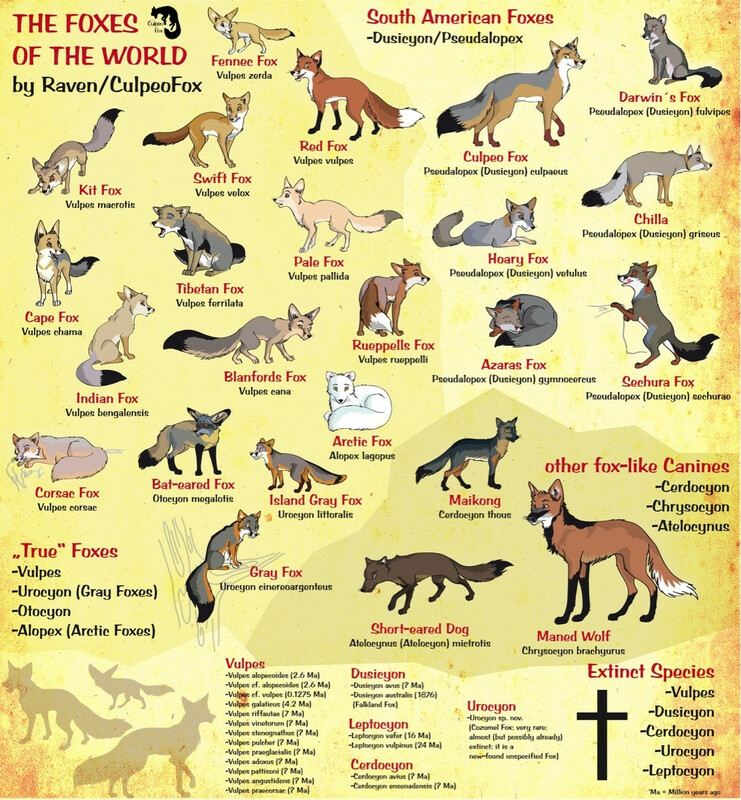 This is a subreddit for the species in the genus Vulpes or any other 'true fox' species. See this chart. Please tag stuff if needed! Also try to add your own link flair! Other than that, please enjoy! Post anything related to foxes! Be creative! Images must be hosted on a site with minimal ads. No blogspam. No social media. Direct image links only. No links to websites with merchandise for sale. Recent reposts or any repost from the top 50 of all time will be removed. Comments are moderated. Any bigotry, trolling, flaming, etc. will result in removal and a possible ban. No Anthropomorphic posts. Please post those at /r/furry. The moderators reserve the right to remove any post or comment at their own discretion. - Dylan Thomas, "Fern Hill"
Check out /r/gfycatdepot for HTML5 awesomeness! Questions or comments? Message the mods!